Despite a disappointing October NPD for Nintendo, things are starting to look up on the software side, where the Kyoto-based company has always dominated. Coming off a highly successful 3 million units sold for November’s Pokemon: Let’s Go games, Nintendo’s holiday flagship is looking like a real winner. 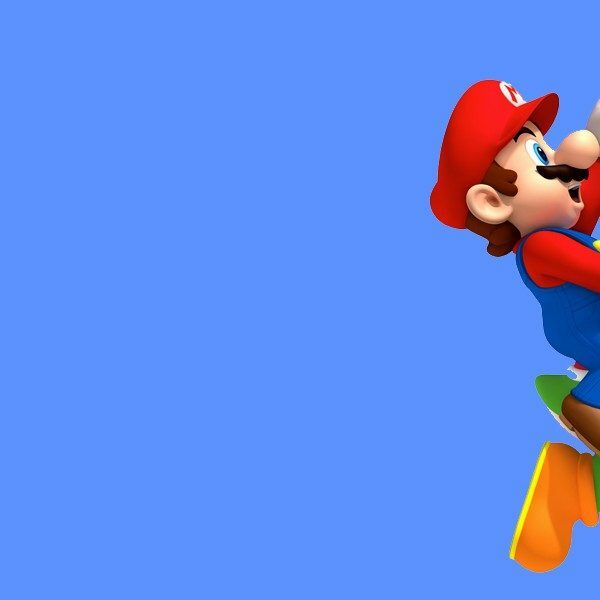 Announced on Friday, Nintendo has crowned Super Smash Bros. Ultimate as the best pre-selling game of not only the franchise, but for the Nintendo Switch system as well. Ultimate’s success was never in question, as the chances of it not selling well was about as high as Red Dead Redemption 2’s probability of failure. These were system-sellers given their respective franchises’ histories, even in a highly competitive holiday season. However, just like how its Wild West counterpart broke through impressive records, Ultimate is picking up accomplishments of its own two weeks before it even releases; the game smashing records is impressive in its own right despite the Switch’s relatively young lifespan. As a franchise, Super Smash Bros. is one of Nintendo’s most popular. 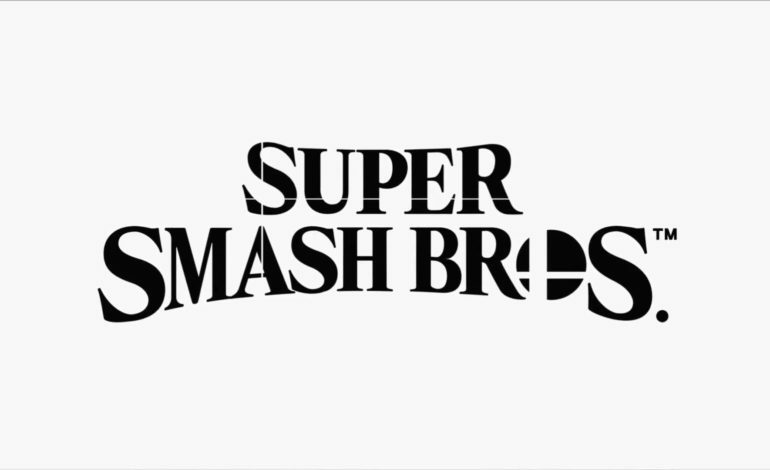 Lifetime sales for the games of the series often conjured up impressive numbers, and Super Smash Bros. Melee is played competitively to this day as a fighting game classic. Breaking the franchise record for pre-sales was no doubt helped by both the player base that has exploded in growth since the console’s release as well as the push of the holiday season, when most newcomers are searching for worthwhile console purchases. Smash Bros, with its ability to appeal to a wide range of gamers as well as its household name, definitely has the influence necessary to sell units singlehandedly. Though the Nintendo Switch is only on its second year, the lofty sales numbers set by its award-winning first-party titles have made Ultimate’s achievements even more astounding. Aside from Smash Bros, Nintendo’s two other powerhouses are ones that have already appeared on the system: Super Mario Odyssey and The Legend of Zelda: Breath of the Wild. Although these two appeared early on in the Switch’s cycle, to beat their pre-order numbers is no easy feat, especially since the latter was the only strong launch title so it no doubt benefited from the early mania of the console. Given this is only preorder numbers, the game should smash through even more records once it releases. It wouldn’t be surprising to see it become the best-selling Nintendo Switch game of all times. Super Smash Bros. Ultimate releases December 7, 2018.